Hi I been renting and managing Tiki Beach units for the last 12 years. You will love Tiki Beach. 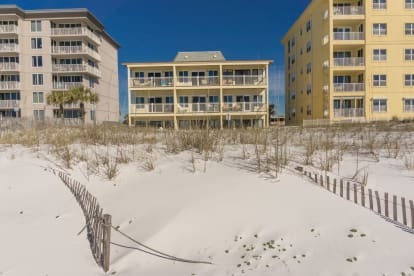 The building is small and only has 9 units, and they are all directly on the beach. I have 3 units at Tiki Beach. Unit 32 one that I own and two units that I manage, Tiki 22 & 33. 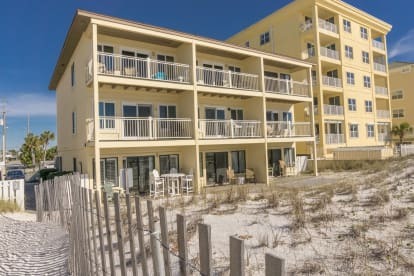 All 3 units are kept very clean and are a wonderful place to get away and enjoy the beach. 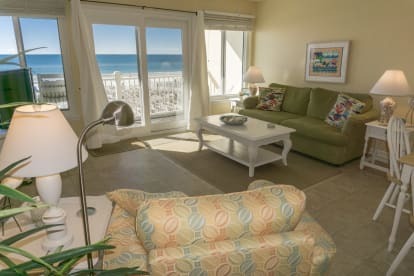 Each unit has a private balcony, looking out into the Beach and Water. I will give you the best service and help you plan all your vacation needs. Please call text or email me and I will be happy to help you book your vacation. After you book with me, I will give you coupons for your next booking, this can be share with friends and family.